The Barry Livingston Group features some of Canada’s best musicians from the jazz and global music scene. 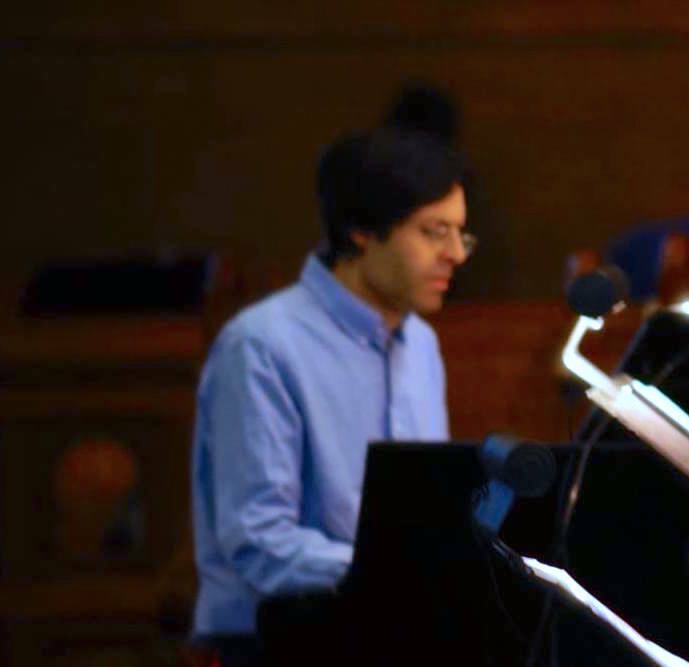 Livingston’s evocative compositions incorporate diverse influences from mainstream jazz, European influences (the ECM label), South Indian and Asian music, Latin jazz, and bossa nova. 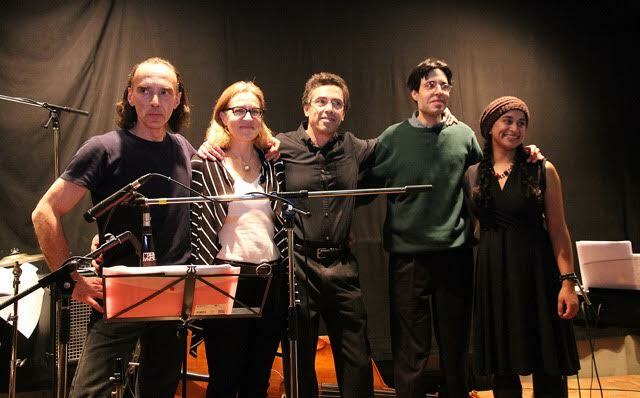 The group has performed at some of Toronto’s top jazz venues (Musideum, University of Toronto Jazz at Oscar’s series), and at a number of Jazz Vespers events around the city. 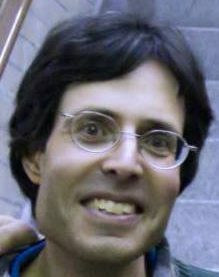 A graduate of the University of Toronto, Barry Livingston has played at jazz festivals across Canada, and in New York City. He is a former member of the Flying Bulgar Klezmer Band, and has also played with Juno-winning saxophonist, Jane Bunnett. He has attended the Banff Centre where he studied and collaborated with many jazz greats, including Dave Holland, Kenny Wheeler, Muhal Richard Abrams and Don Thompson. Barry is also a respected and established music educator, with over 20 years of experience, including Langara Community College and UTS. He also has hosted popular jazz and global music programs for CIUT FM (Toronto), and CFRO FM (Vancouver), and has contributed to CBC radio. DORA award-winning, twice JUNO-nominated world/fusion vocalist Suba Sankaran has effortlessly combined musical worlds, performing across North America, Europe, Asia and Africa with Autorickshaw, master drummer Trichy Sankaran, FreePlay Duo and Retrocity (80s a cappella revue). Suba is in demand as a choral director, arranger, educator and composer. She has composed and produced music for theatre, film, radio and dance. Highlights include collaborations with Deepa Mehta and the CBC. 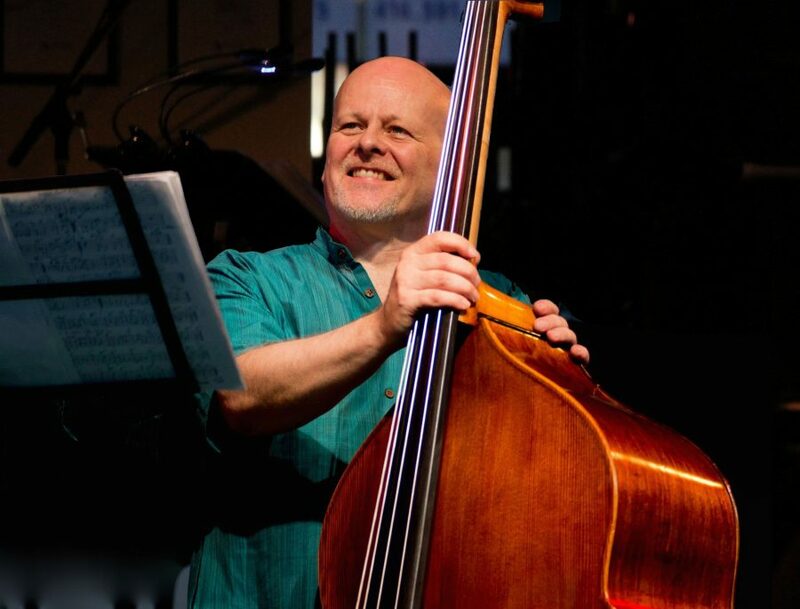 Bassist, composer, producer, promoter, and multi-instrumentalist George Koller has toured/performed/recorded with an array of prominent artists: Peter Gabriel, Holly Cole, Loreena McKennitt, the Shuffle Demons, and Bruce Cockburn. George was presented with the 2007 National Jazz Award for Bassist of the Year, and he is the producer of the International Divas concert series. 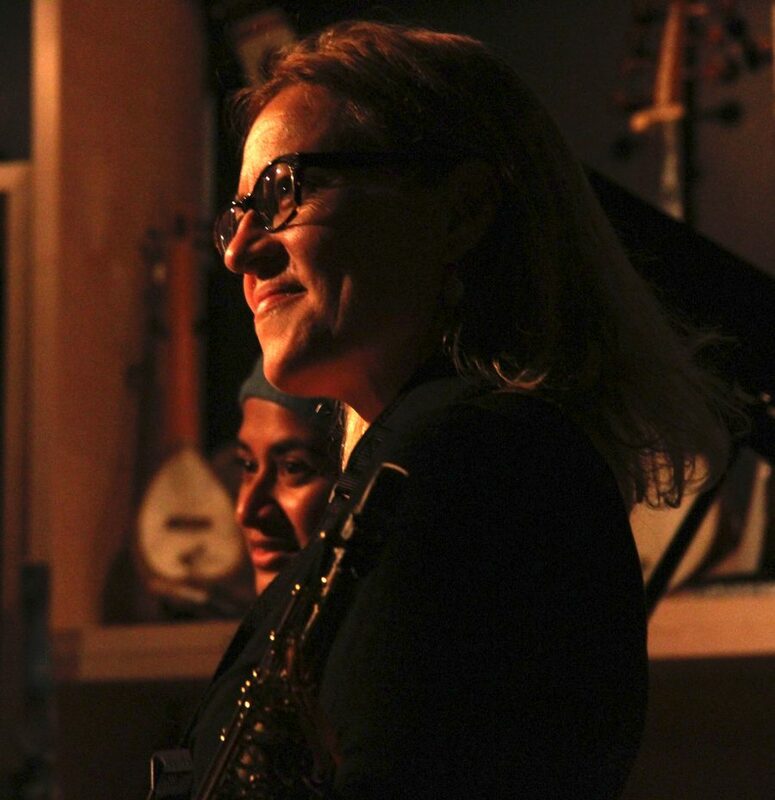 A multi-talented musician, Colleen Allen makes her magic on alto, tenor and soprano sax, as well as the flute, clarinet and accordion. Known for her skill and presence on stage, she is currently a member of Molly Johnson's band and has performed with a diverse array of artists such as Anne Murray, Holly Cole, Heavy Weather, Rita MacNeil, Gino Vanelli, Ani DiFranco and Cirque de Soleil. 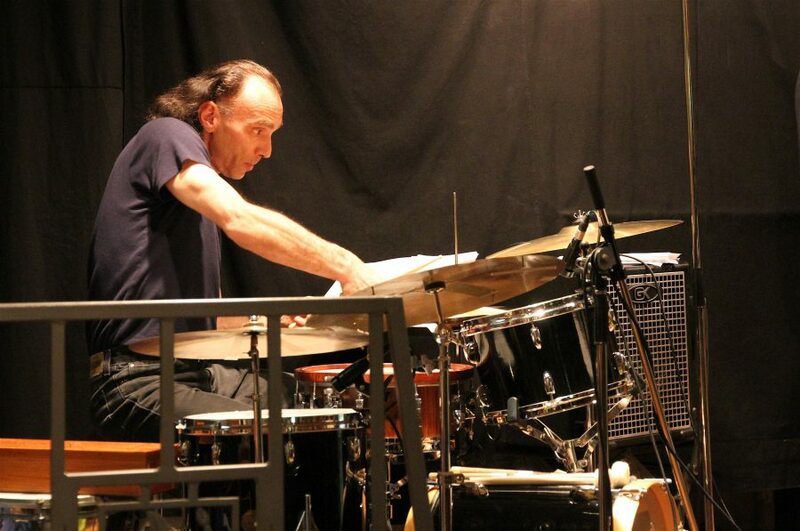 Drummer and percussionist Paul Fitterer has performed, toured, and recorded in many musical settings, including work with Space Trio, Bob Mover, Lorne Lofsky, Kim Ratcliffe, Brian Katz, Paul Cram, and The May Trio w/ George McFetridge & James Young. Paul also co-leads the group One Big Song. 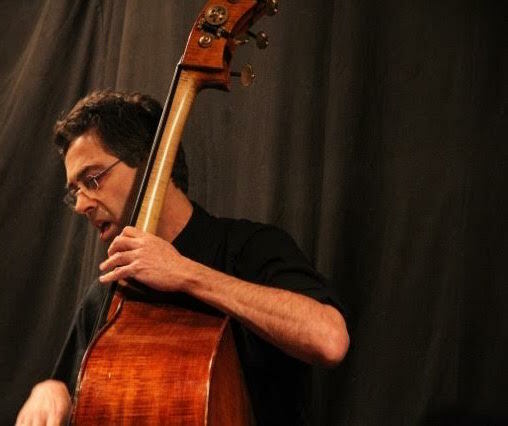 Bassist Kobi Hass, who hails from Tel Aviv, is a respected an in-demand musician who has worked with both global and jazz artists. 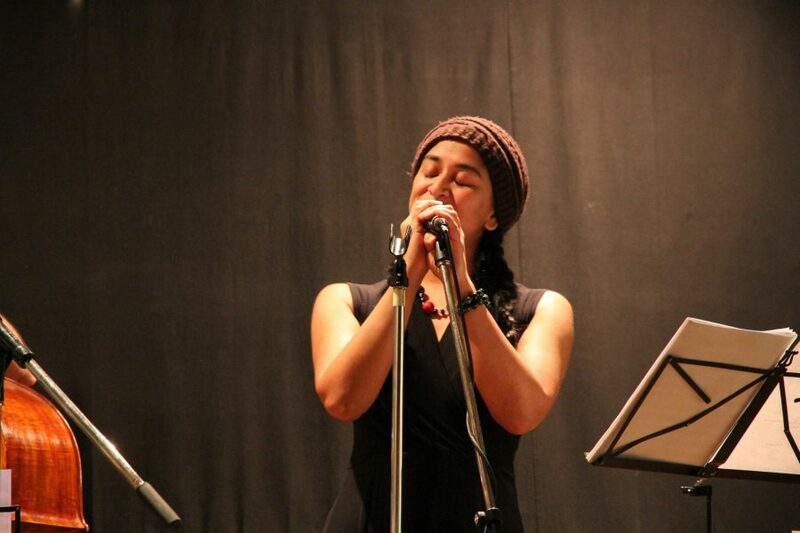 He has played with award-winning musicians, including the band Jaffa Road, and vocalist Vandana Vishwas.